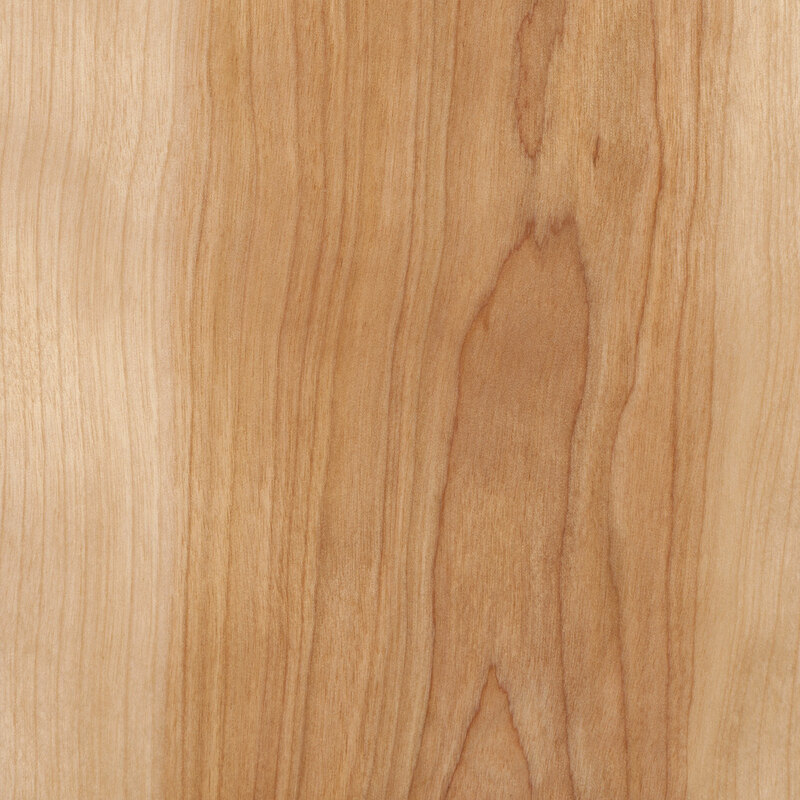 Qualities: Natural yellow birch hardwoods are chosen for their dramatic color variation and usually smooth grain. Grain varies from a creamy color to a medium brown. Characteristics such as shiny burl wood, grain variation, small pin knots and mineral stains may also be present. Although similar in texture, birch is not recommended as an alternative to maple. Birch is relatively light in weight, but hard and strong with excellent shock resistance.